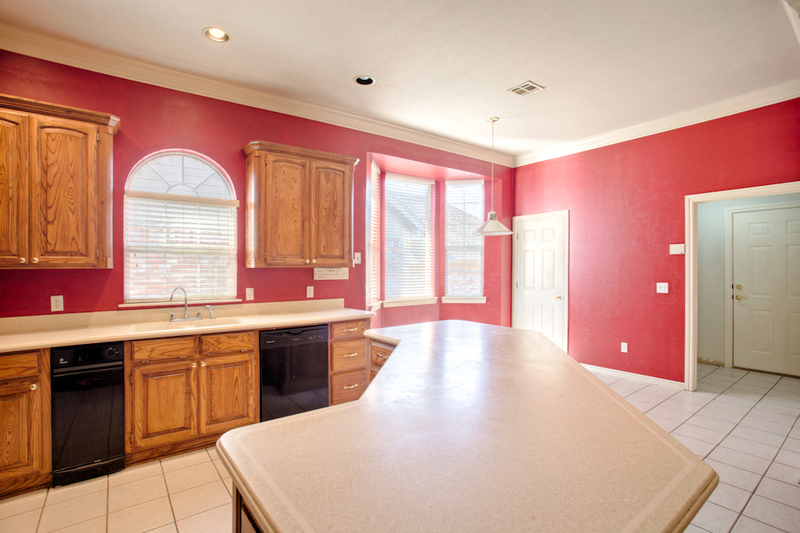 This Quail Creek HOME is located just off of NW 122nd at Maple Ridge Road. Head south on Maple Ridge Road, then west (right) down Shady Trail Lane. Open floor plan. 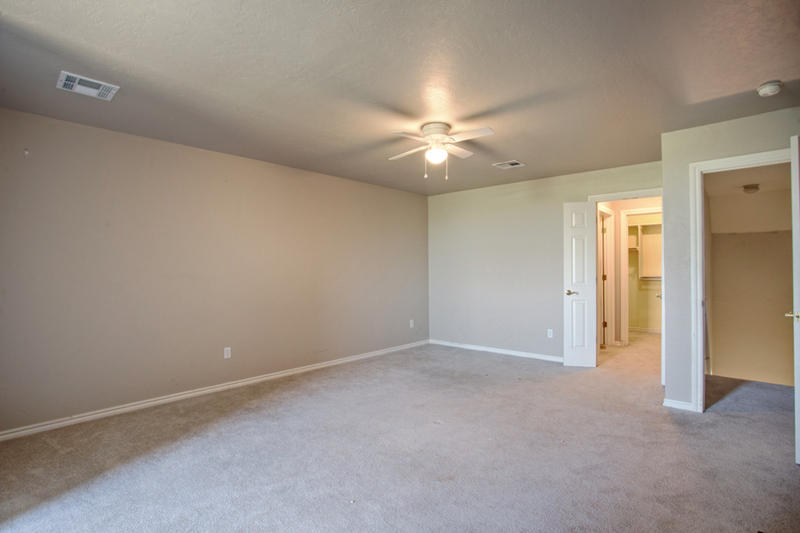 . .
Downstairs, you will be treated to a wide open floor plan. The kitchen opens to two dining areas and a welcoming, fully sunlit living area. The master bedroom and master bathroom, plus a second bedroom andfull bathroom, and the laundry room round out the ground floor. 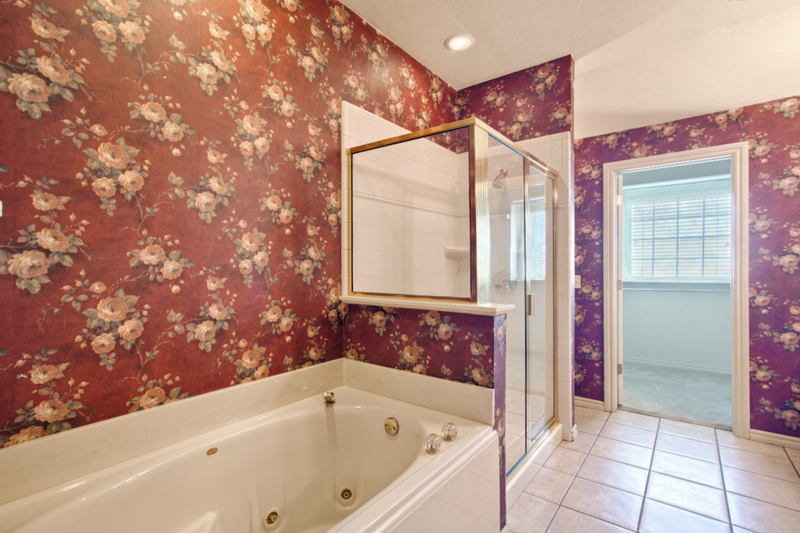 A generously sized upper bedroom and full bathroom are situated upstairs. Outside, a minimum of yard maintenance will keep this HOME looking marvelous. 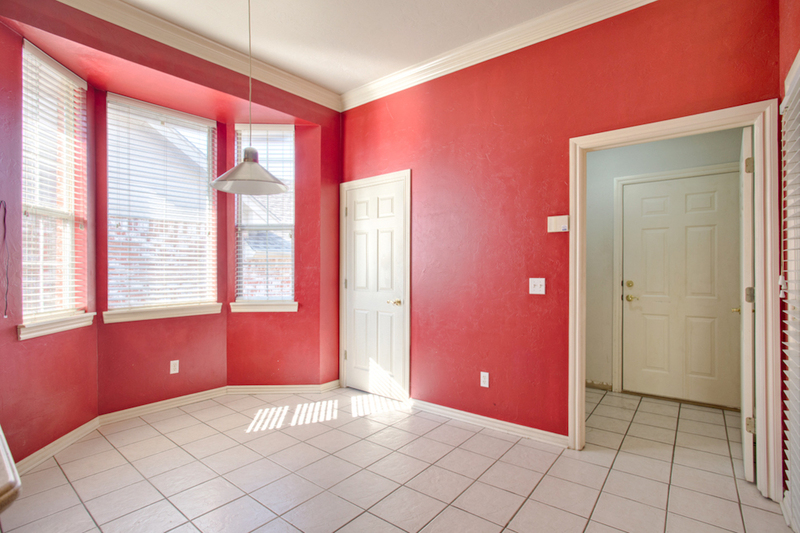 The HOME's location invites walking or biking down to the Lake Hefner trails, and a short jaunt by car places you right in the midst of convenient shopping. Schedule your tour of this HOME today! We'll show you in person what photos simply cannot . . .